Ensuring your child’s oral health begins before you decide to become pregnant so start by scheduling an appointment to have a professional cleaning. Should any gum issues be found they need attention as any oral health problems should be addressed before you become pregnant. It’s important to take good care of your teeth and gums while you are pregnant, the hormonal changes while pregnant increase the risk of gum disease which in turn can affect the health of your developing baby. Below are some tips to help you maintain good oral health during pregnancy and after. Dental x-rays are safe while pregnant, your Dentist will use extra caution to safeguard you and your baby such as shielding your abdomen and thyroid. Inform your Dentist of and medications and their dosages prescribed by your Physician. 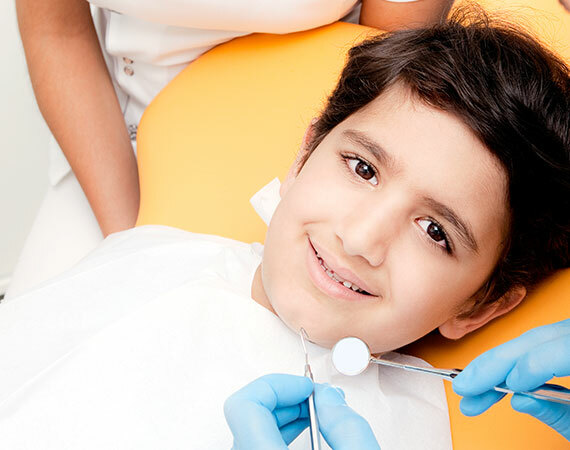 He may need to change your dental treatment plan based on this information. 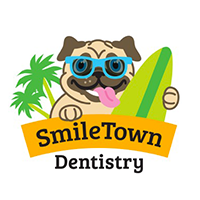 SmileTown Dentistry in Langley, Burnaby and North Delta are here to answer any questions or concerns you may have once you decide to become pregnant. 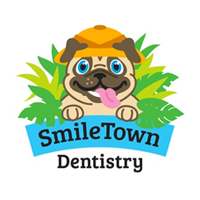 We can advise you about brushing, nutrition as well as when to schedule your child’s first Dental check up at SmileTown Dentistry, once their teeth start to come through.